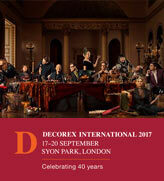 Porte Italia announced plans to exhibit at London’s 2017 Decorex International Show. 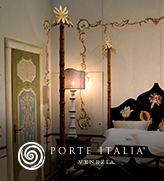 The Venetian Palazzo theme of our Porte Italia booth, see photos here. New showroom in Venice for Porte Italia! Porte Italia: from Venice to South Korea!